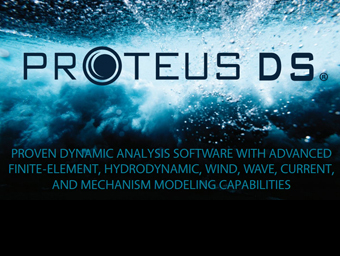 by Dynamic Systems Analysis Ltd.
ProteusDS is used by ocean engineers and ocean industry professionals to test virtual prototypes of systems that are exposed to extreme wind, current and waves. 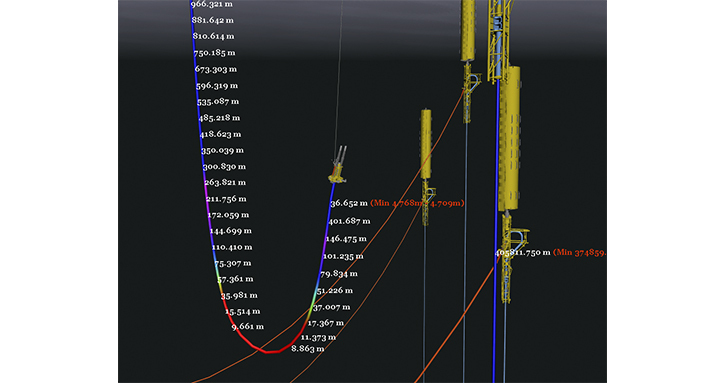 ProteusDS enables 3D engineering and operational analysis of moorings, risers, pipelines and towed bodies along with many other ocean industry applications. 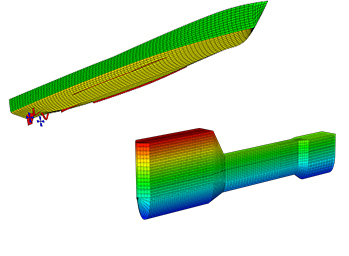 Whether driven by certification or the desire to create elegant solutions, assessing system dynamics is all about reducing risk. ProteusDS is available through the Altair Partner Alliance. 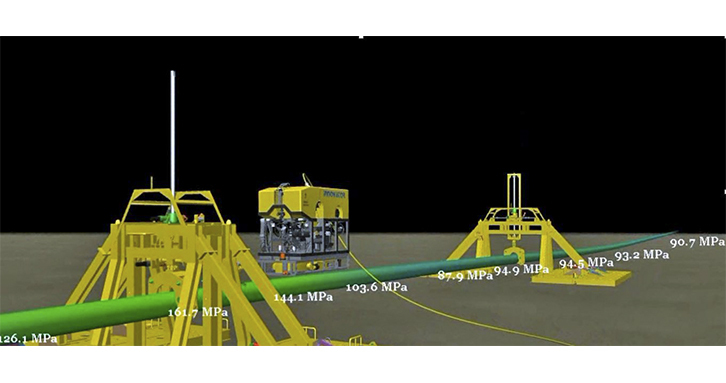 "ProteusDS was perfect for what we wanted, understanding the dynamics of how the barge and turbine would react under tidal flow." 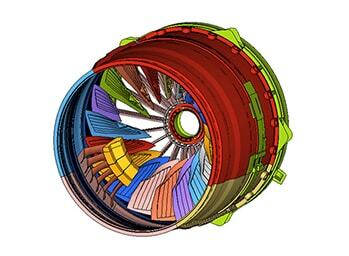 DSA and user generated libraries enable rapid development of new concepts. 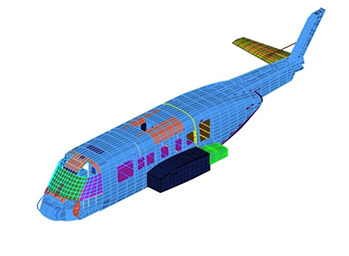 Parts libraries feature line types such as chain, fibre rope, and wire rope and items such as shackles, swivels and buoys. 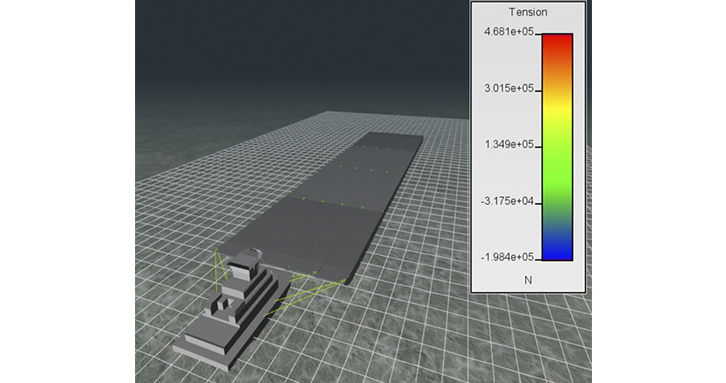 ProteusDS simulation of a barge. 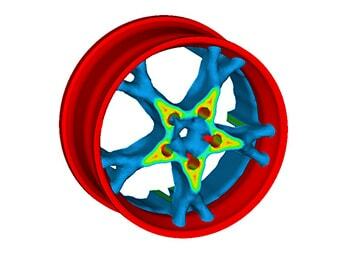 GRI Simulation’s VROV simulator with integrated ProteusDS pipeline finite-element analysis. 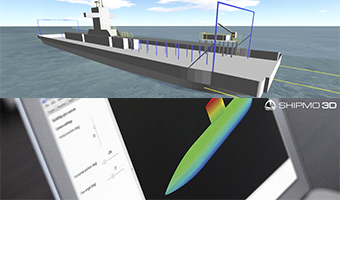 GRI Simulation’s VROV simulator with integrated ProteusDS pipeline finite-element analysis. 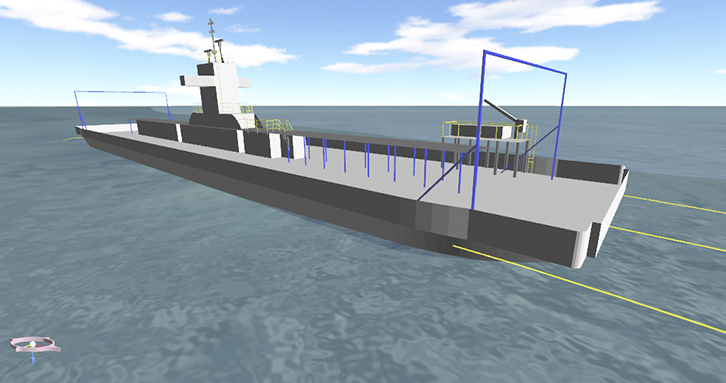 ProteusDS simulation of a tug pushing a barge. You can see the tension in the mooring lines based on the legend. 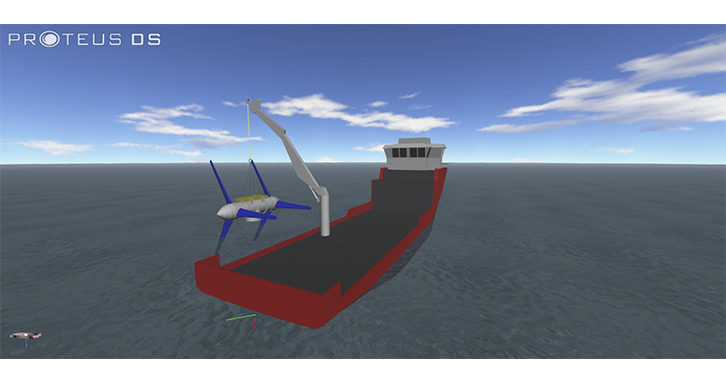 ProteusDS simulation of a work boat lowering an object with an articulated crane. 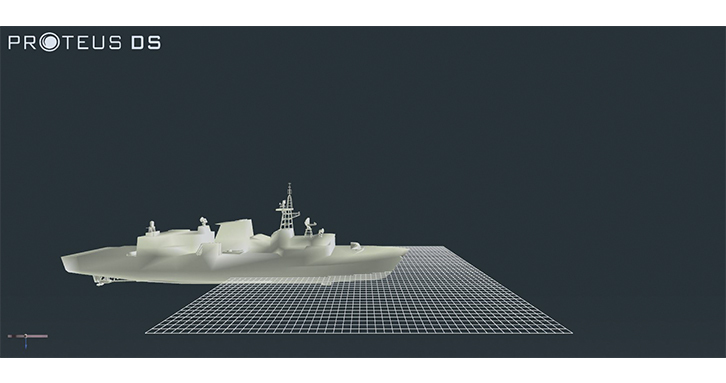 ProteusDS simulation of a naval combat vessel in engineering view. 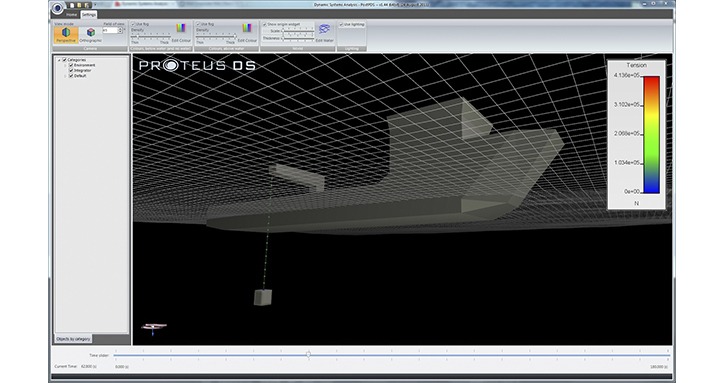 ProteusDS simulation of a work boat lowering a tidal turbine with an articulated crane. 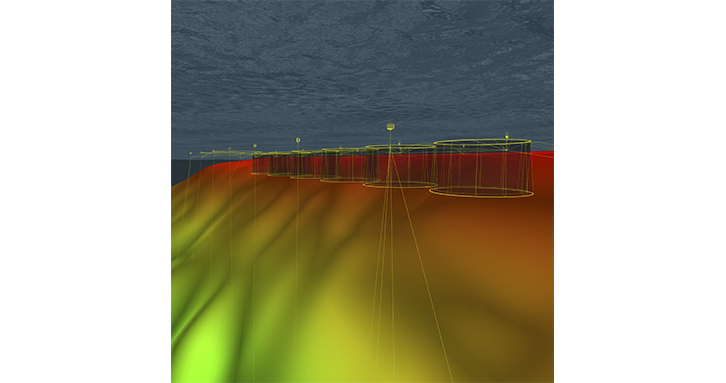 ProteusDS simulation of an aquaculture farm with custom seabed bathymetry .